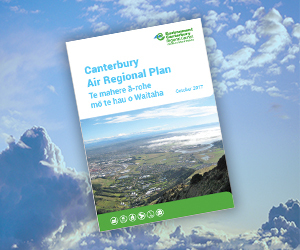 The Canterbury Air Regional Plan came into force on Tuesday October 31. The plan is designed to improve air quality by managing discharges into air from home heating, industry, outdoor burning, and farming activities. The St Albans monitoring station in Christchurch measured 54 high pollution days in 1999, compared with four in 2017 so far. 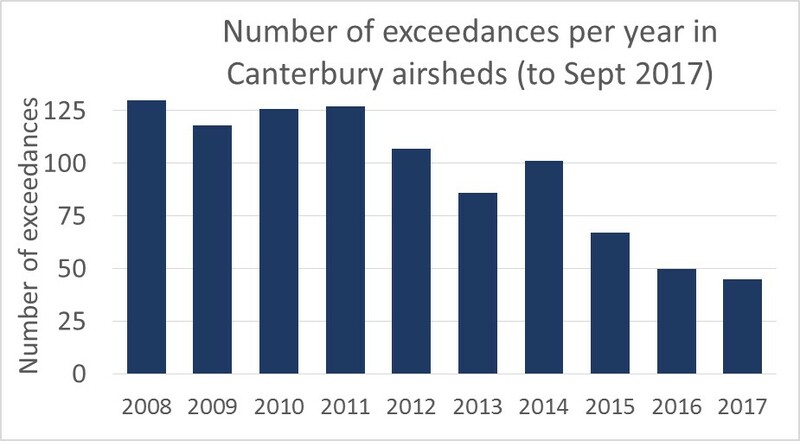 Overall, the number of high pollution days in Canterbury’s airsheds dropped from 130 in 2008 to 45 in 2017 so far. Parts of the Air Plan that were not appealed have been treated as operative since December 2016. The two appeals received on the Air Plan have been resolved. It is now operative under Clause 20 of Schedule 1 to the Resource Management Act 1991, and the previous Natural Resources Regional Plan is revoked in its entirety.